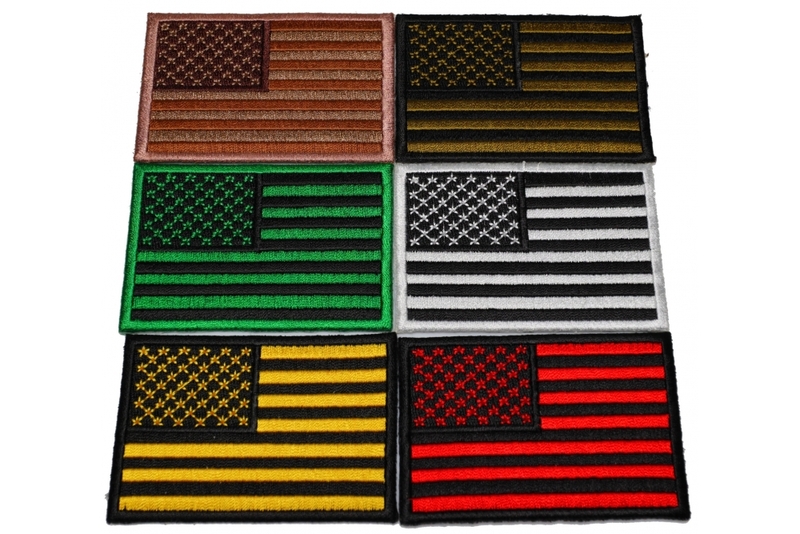 1 x Subdued Brown US Flag Patch measuring 3x2 inch. 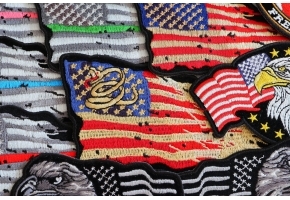 1 x Subdued Green US Flag Patch measuring 3x2 inch. 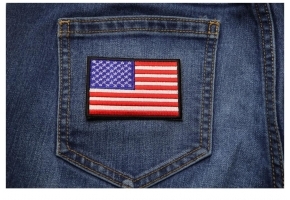 1 x Kelly Green American Flag Patch measuring 3x2 inch. 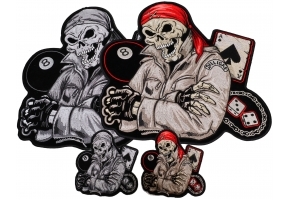 1 x Subdued Black White US Flag Patch measuring 3x2 inch.